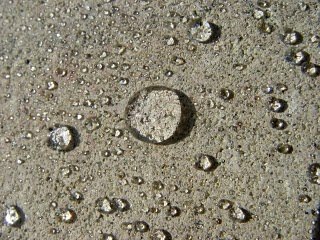 We provide and install a variety of clear water repellents for many different types of stone surfaces. Our clear water repellent services vary depending on the type of surface requiring clear water repellent application. Common water repellent applications are performed on pre-cast concrete, brick, limestone, and a variety of other natural and synthetic stone. We carefully research each project before submitting our recommendations, and can therefore provide clear water repellent applications that exceed the demands of our commercial clients.